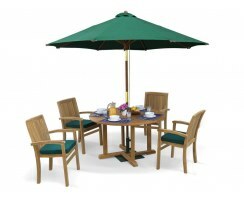 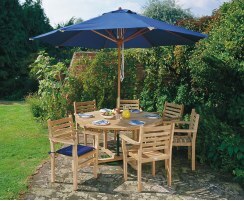 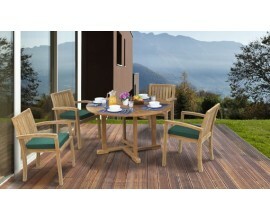 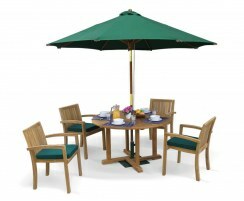 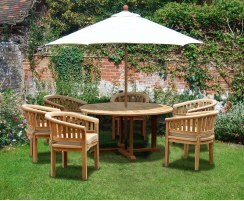 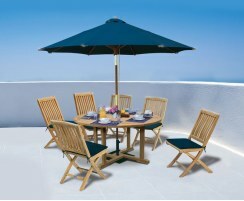 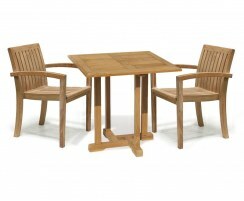 Our Canfield teak dining sets are simplistic yet stylish, so they're guaranteed to look great in any outdoor space. 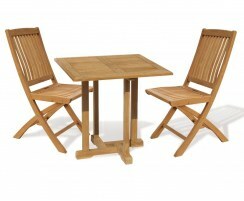 The tables feature a cross-legged design and are sanded to a silky smooth finish. 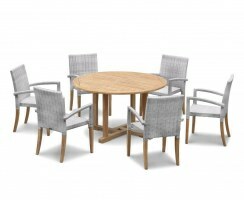 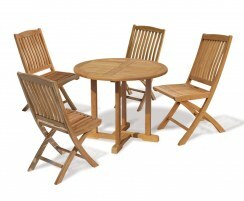 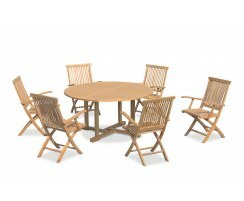 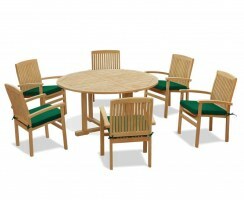 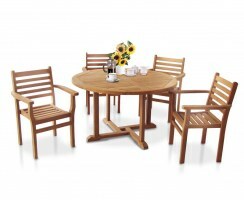 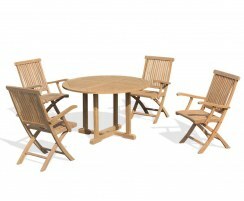 With a range of sizes and styles to choose from, choosing the right teak dining table is easy. 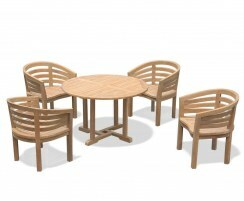 Beautifully crafted from sustainable, durable grade-A teak, our Canfield dining sets have been built to last you through the seasons for many years to come. 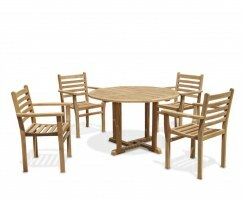 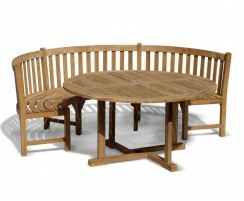 Extremely durable and built to the highest spec, these Canfield dining sets are the ideal choice for your garden or patio. 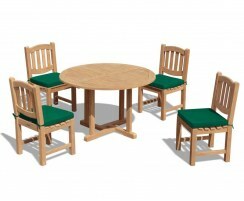 Browse our range of Canfield sets here.